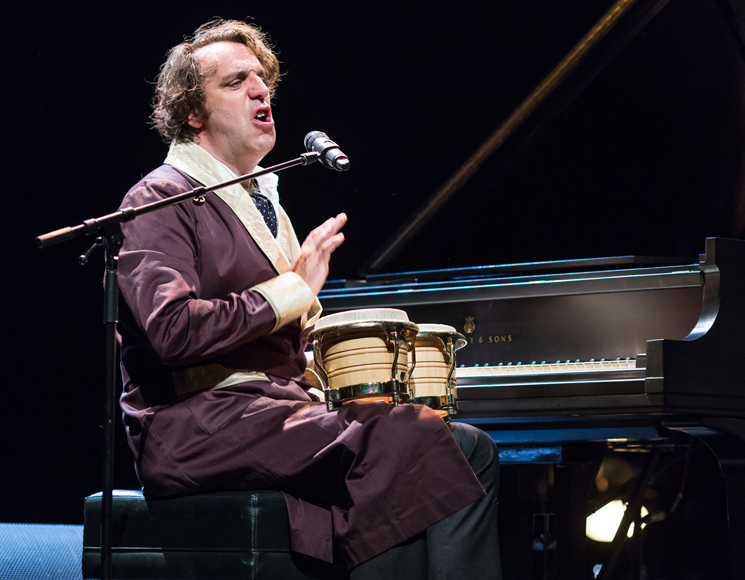 Chilly Gonzales is on tour through the end of the year, but he's announced his first shows of 2020 — and they'll be on Canadian soil. The Canadian-born, Germany-based composer will perform two shows in Montreal on January 13 and 14, followed by performances in Quebec City on January 16 and Toronto on January 20. See the 2020 tour dates listed below. Tickets for the upcoming shows go on sale this Friday (March 8) at 10 a.m. local time. You can see Gonzales' extensive 2019 tour itinerary here. His latest LP, Solo Piano III, was released last year.